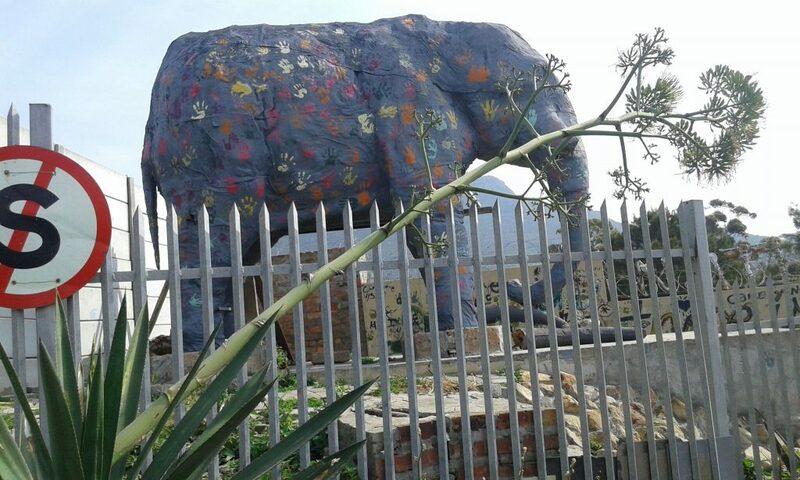 With an experienced and entertaining guide, you will explore the well-known township of Imizamo Yethu near Cape Town where informal housing is intertwined with ‘shebeens’, hair salons, markets and food stalls. Experience a vibrant township in the heart of the Hout Bay seaside community. A 40-minute tour of the Imizamo Yethu Township introduces guests to the many cultures that call Cape Town home. 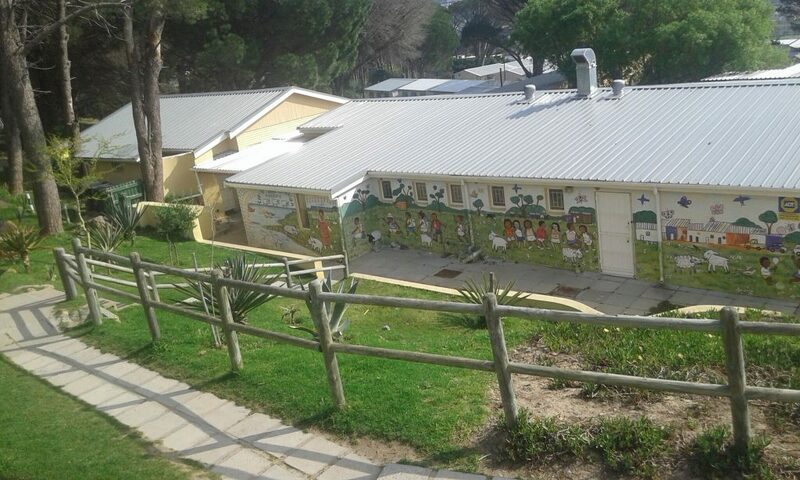 With an experienced and entertaining guide, guest will explore a well-known township where informal housing is intertwined with small establishments such as pubs called ‘shebeens’, hair salons, markets and food stalls boasting traditional local delicacies such as sheep heads and chicken feet on the ‘braai’ (BBQ). Embrace the township lifestyle and meet locals who will share insight into their lives, and even invite you into their homes or to join an impromptu street game. 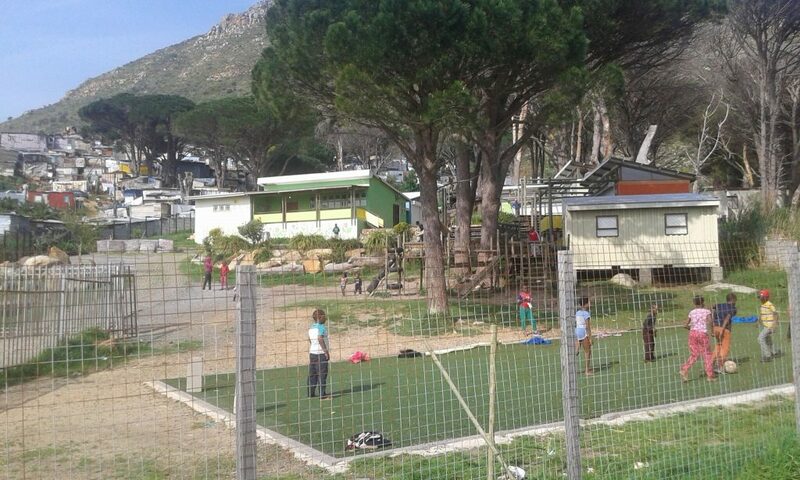 In 1989, local government declared a section of Hout Bay land for informal residents, many of whom were Xhosa-speaking people from the Eastern Cape. Allowed to build their homes and small businesses here, the community grew into a thriving township. 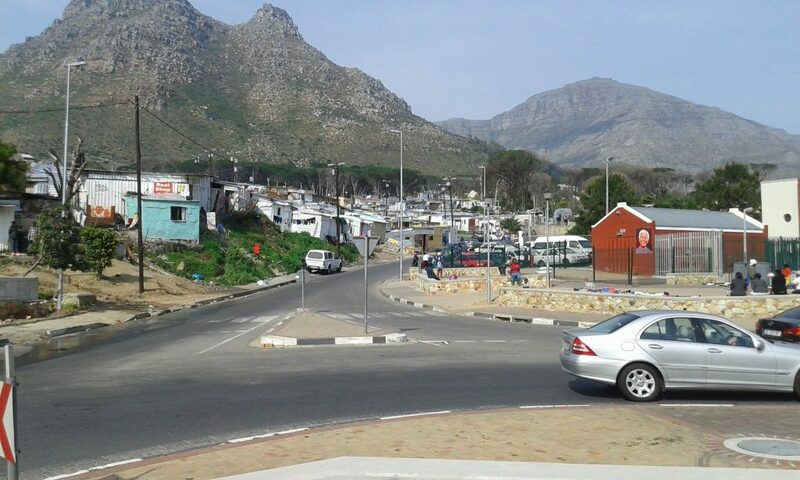 With the arrival of more residents, including refugees from other African countries, Imizamo Yethu is today considered by some as a fully-fledged suburb of Hout Bay. 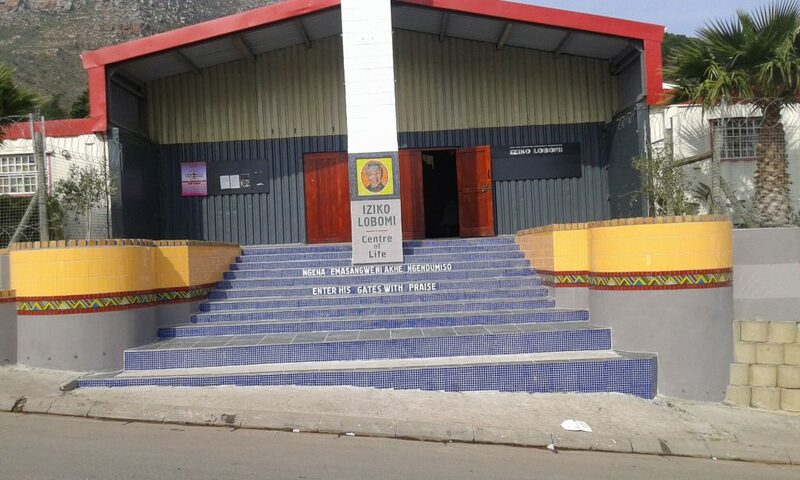 The City Sightseeing Red Bus will take you to the Imizamo Township and your guide, in Hout Bay. Guests are encouraged to bring along a light day pack including water, sunblock, a camera and cash for purchasing souvenirs and authentic African snacks. If you want to take photos of the residents and their homes, remember to ask permission beforehand. Another tour option for this township is the evening tour and dinner combo, which takes place on Monday and Thursday evenings. The evening includes a tour, dinner at Tamfanfa’s Tavern and an African dance and choir performance. While it’s more commonly known as Mandela Park, the township is officially called Imizamo Yethu, which means ‘our efforts’ in the Xhosa language. The 18-hectare settlement houses more than 30,000 residents with little or no infrastructure.